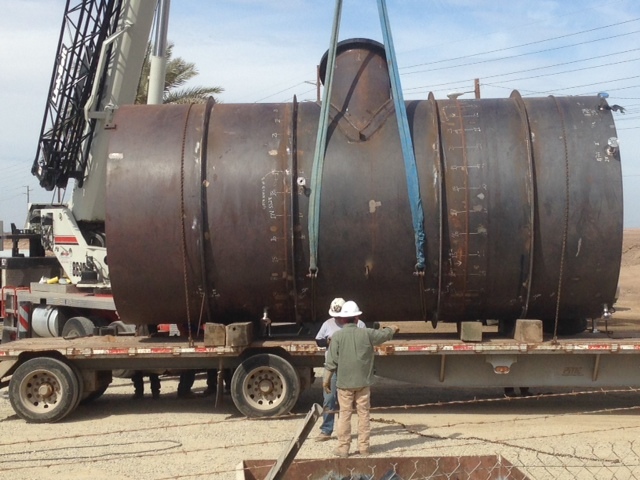 PMC is the General Contractor for various maintenance and improvement projects to multiple CalEnergy Geothermal Facilities in the Salton Sea area of Southern California. 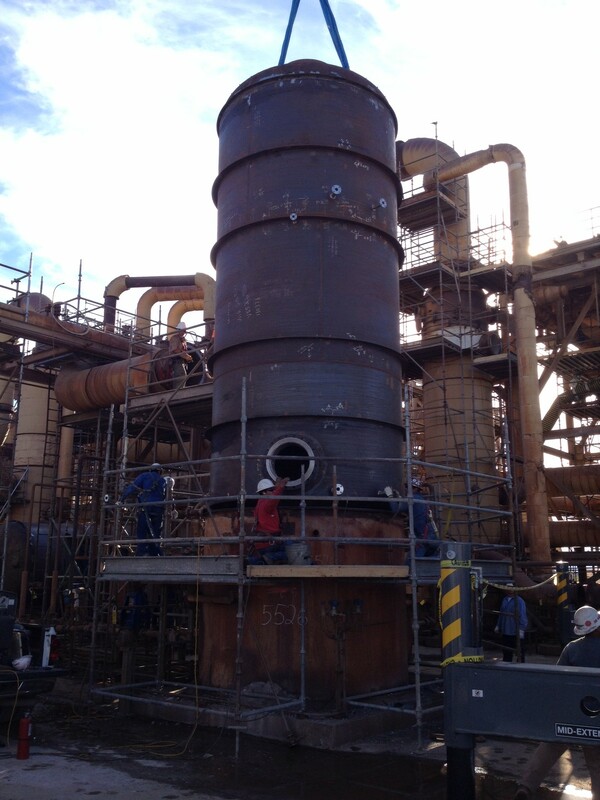 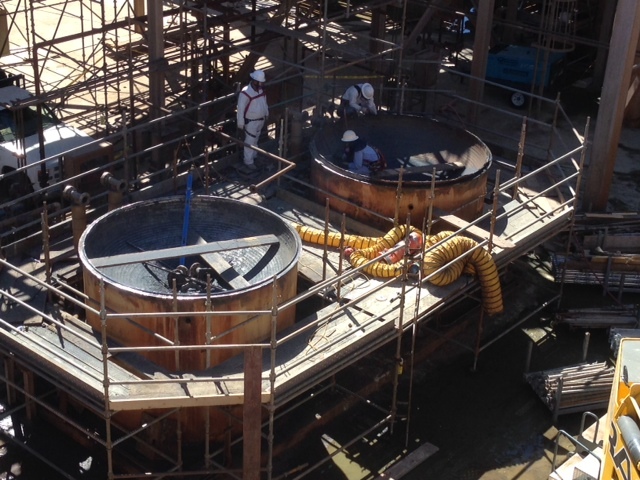 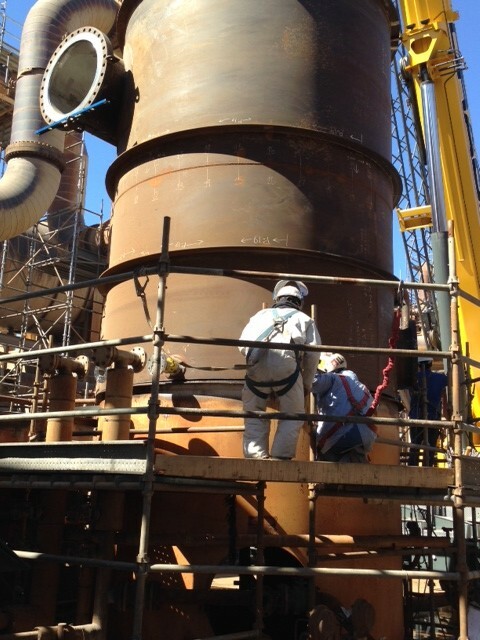 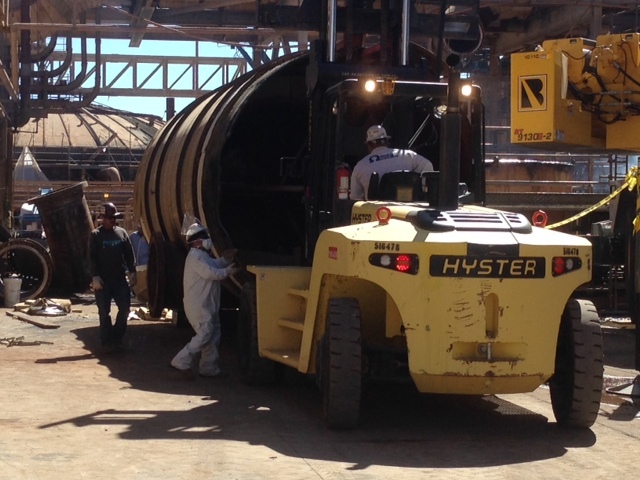 Work includes fabrication and installation of new pressure vessels, clarifier tank roof replacement/repairs, well head piping replacement, and miscellaneous piping replacement and repairs. 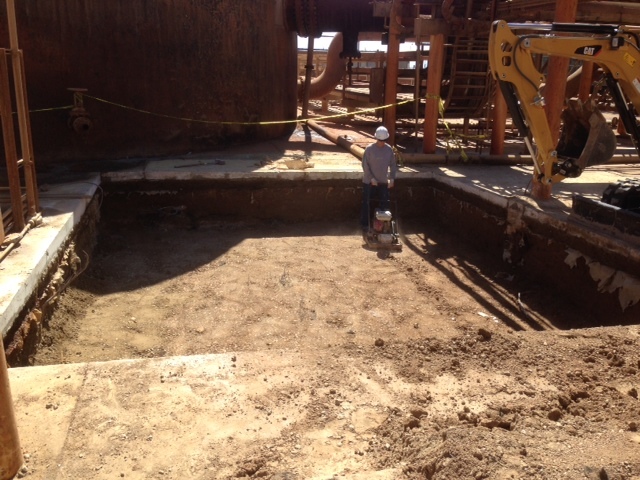 Work also includes planned maintenance, pump and equipment repairs, miscellaneous concrete and foundation repairs and some selective demolition.